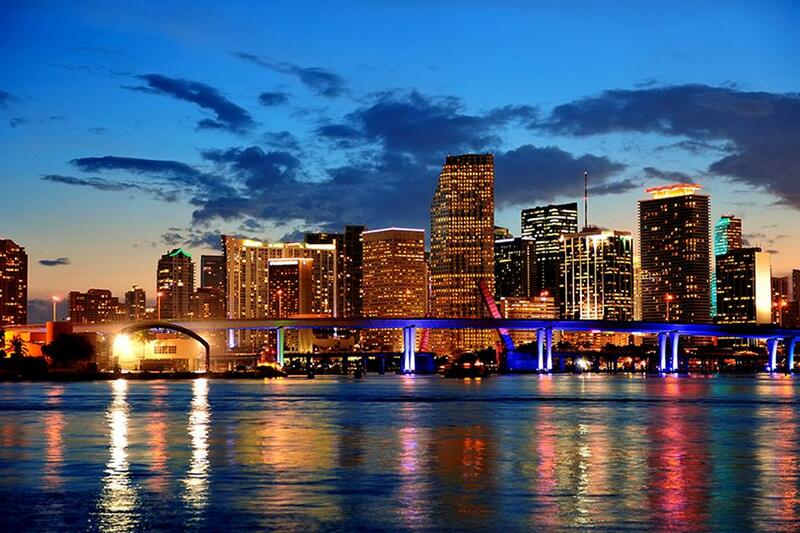 Downtown is the heart of Miami. 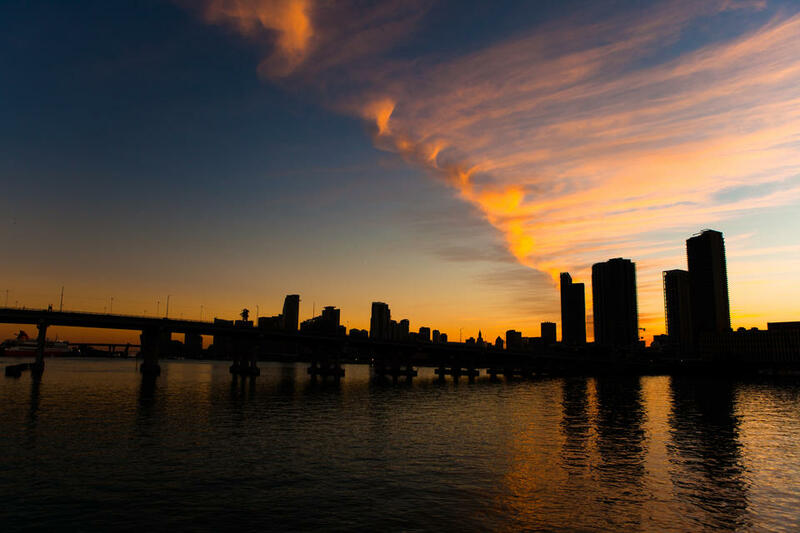 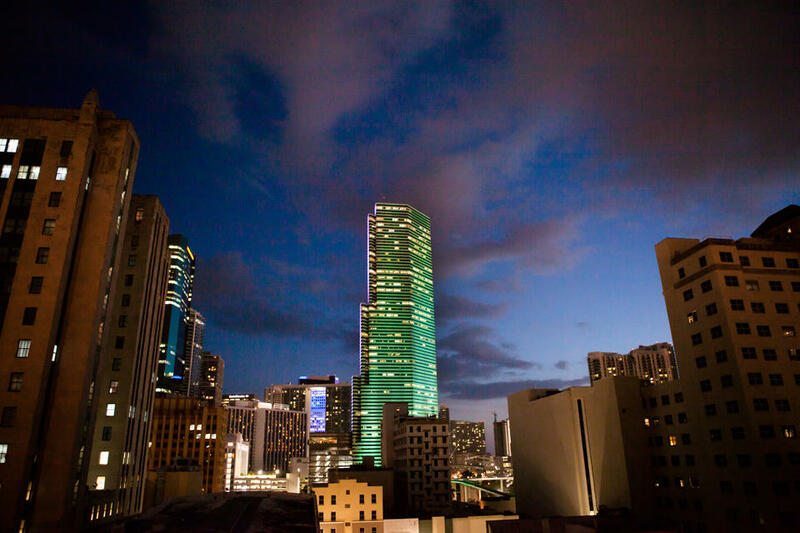 Boasting a colorful skyline like none other in the country, the quickly growing city center has become a favorite destination for Miamians. 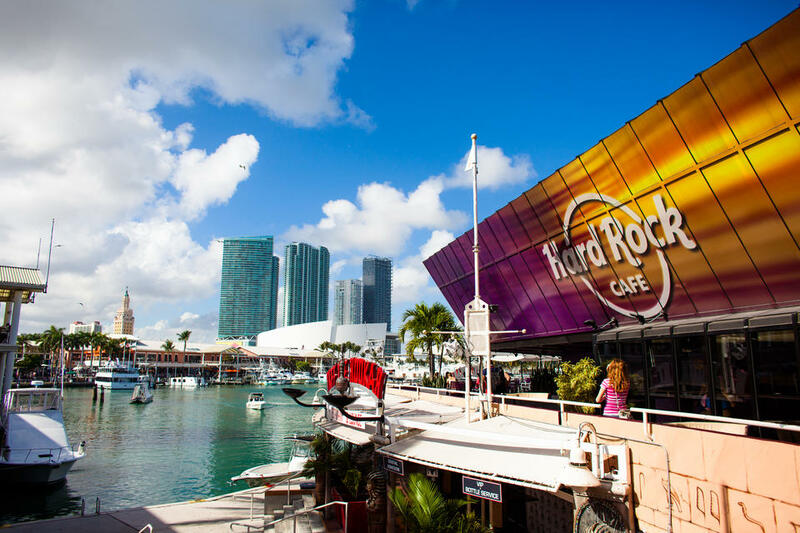 With plenty of entertainment options, the urban yet residential city is home to many year-round cultural happenings. 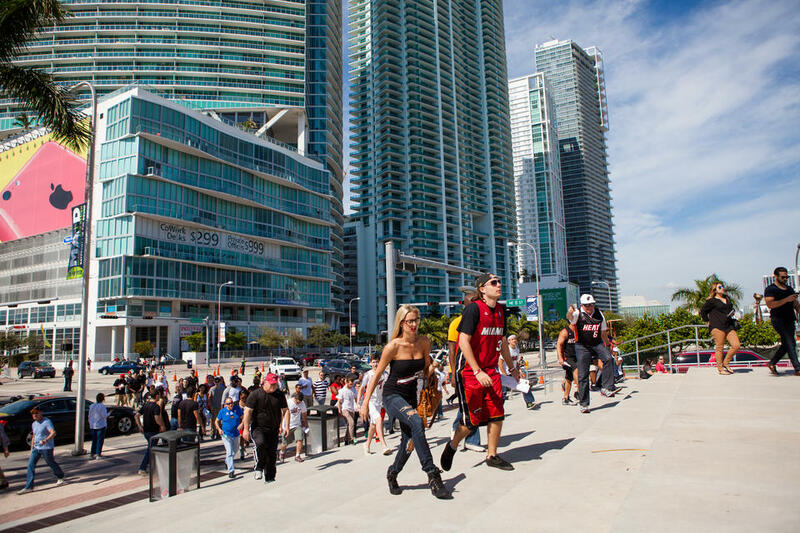 Monday through Friday, Downtown Miami is bustling. 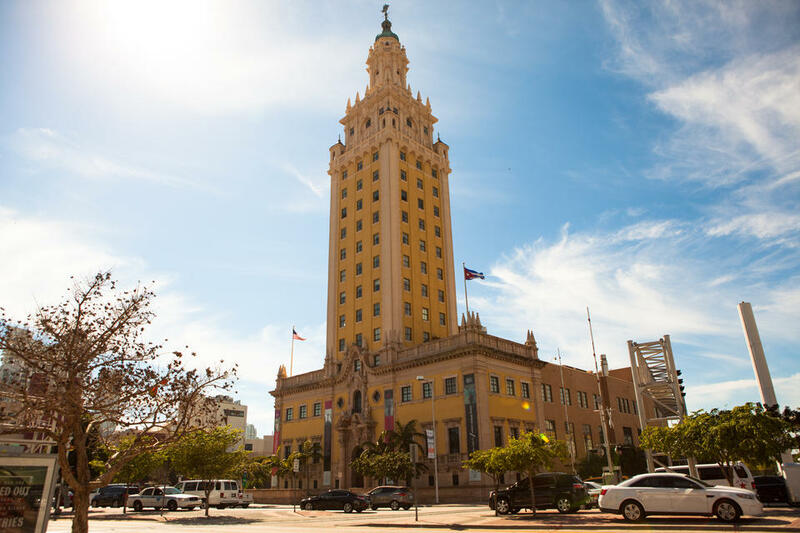 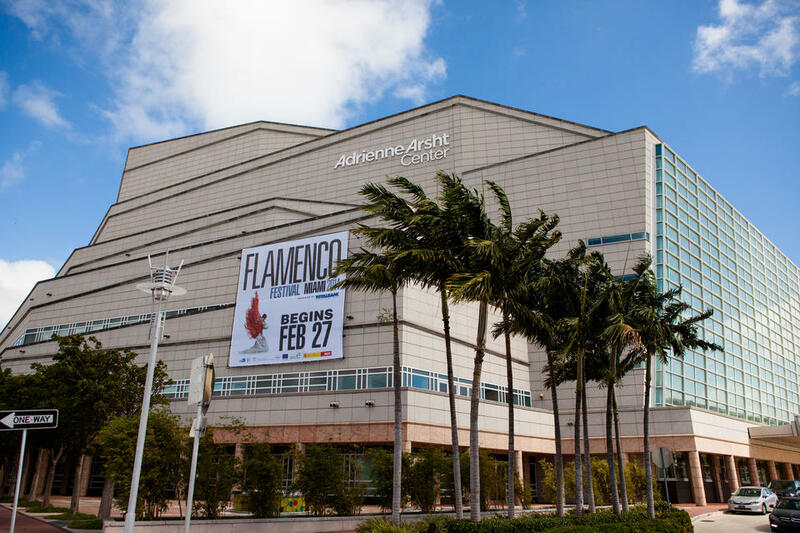 It is the center of our city and county government, home to Miami-Dade College, as well as many businesses. 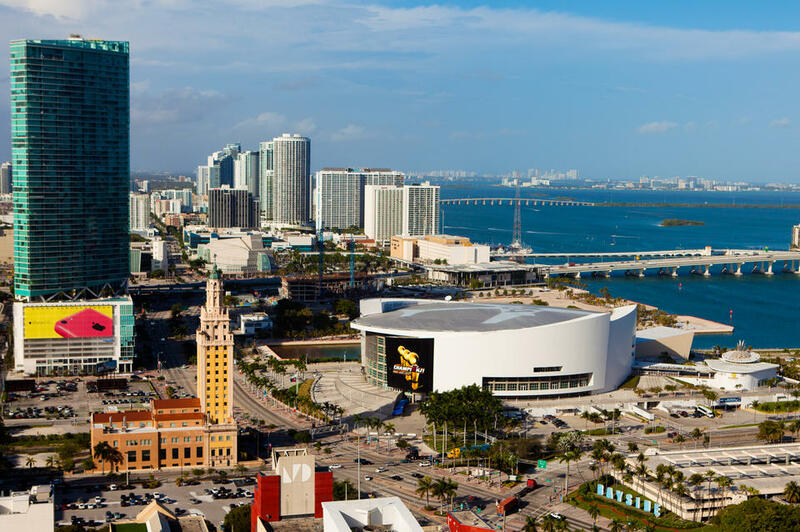 Downtown is also home to the MIami Heat, the new Museum Park, the Port of Miami, and many shopping and culinary options. 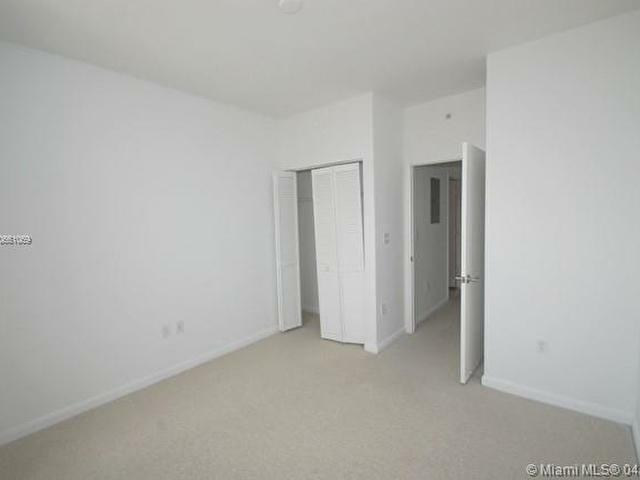 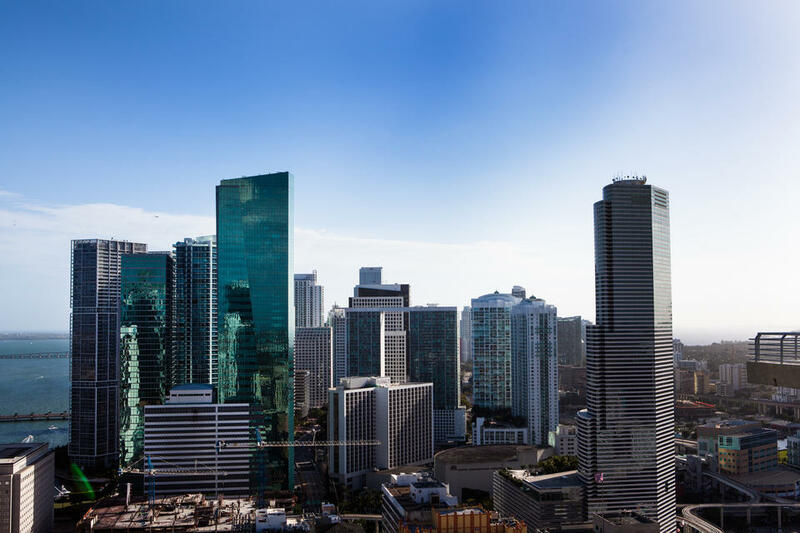 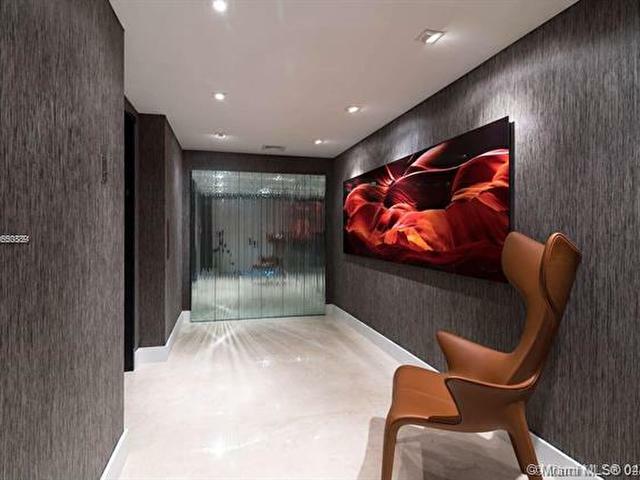 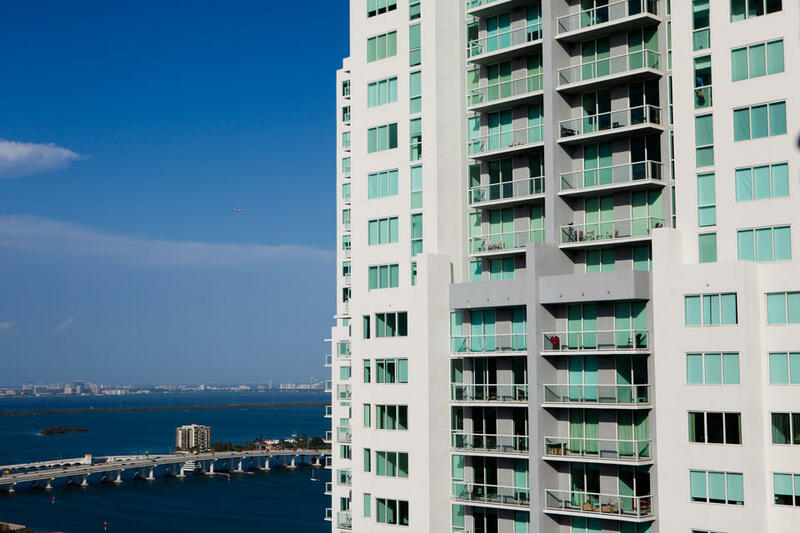 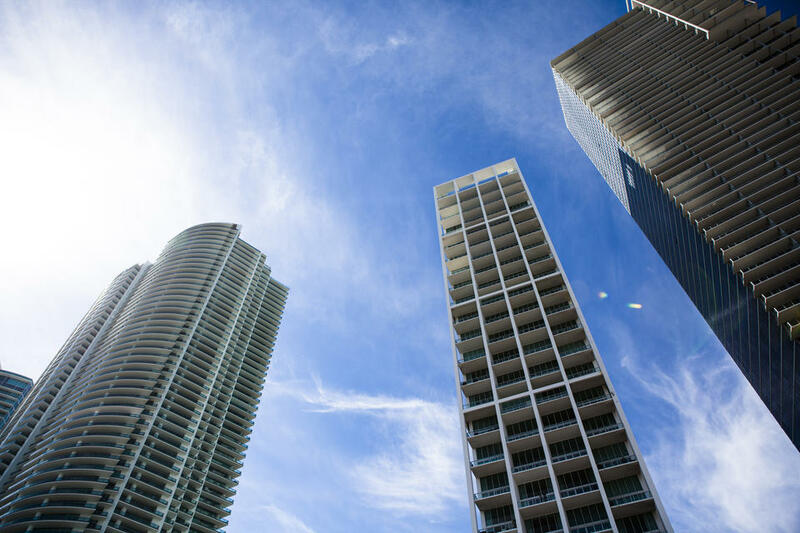 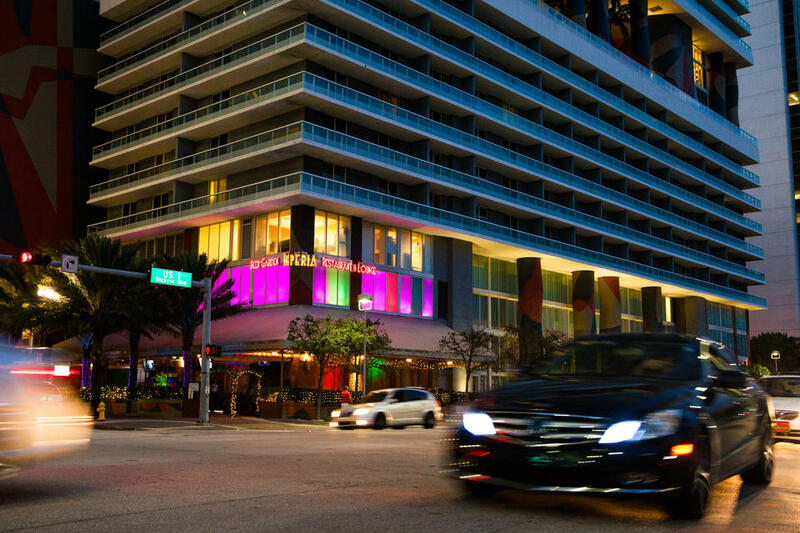 Though you'll probably want to never leave, Downtown is just a few minutes away from South Beach and Brickell because of it's easy access to the main highways. 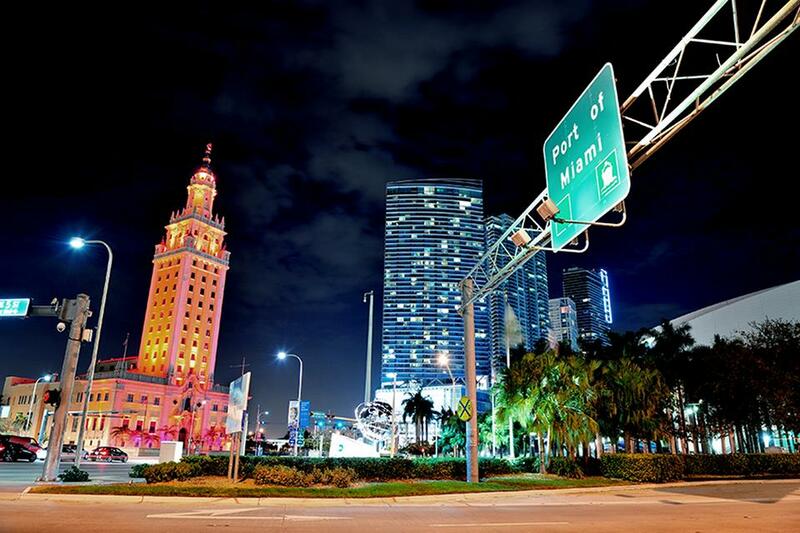 In Downtown Miami, the bright lights come out at night. 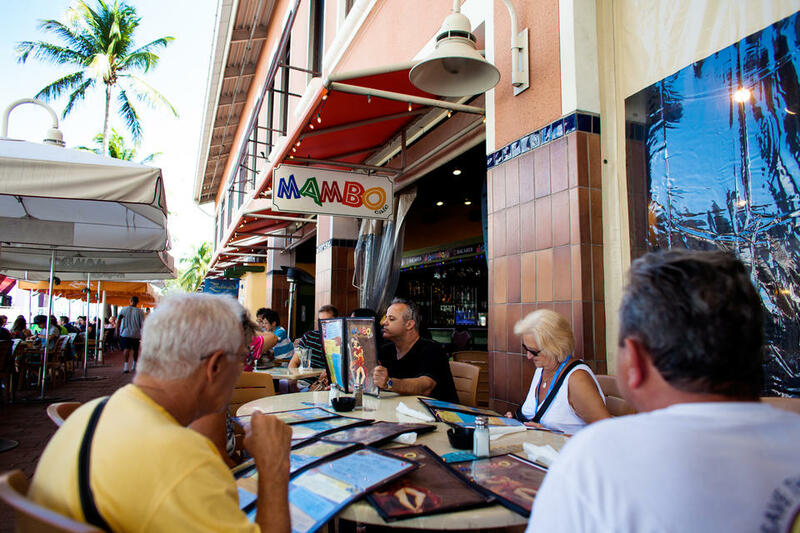 With restaurants and clubs open 24 hours, there is always something to do. 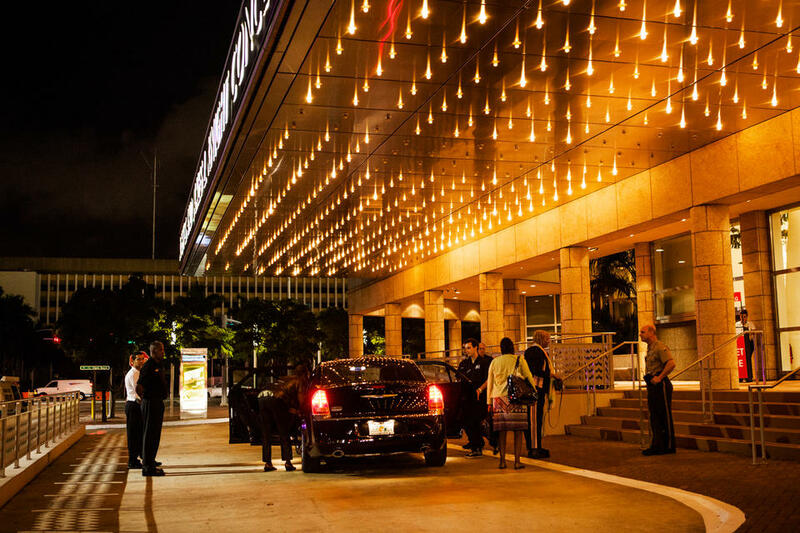 For a more relaxed night on the town, catch a show at the performing arts center or grab a drink at a lounge or restaurant by the bay. 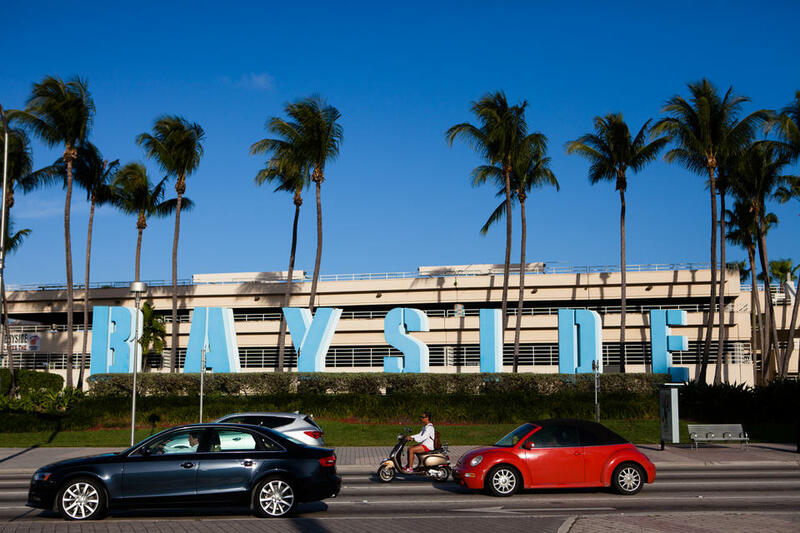 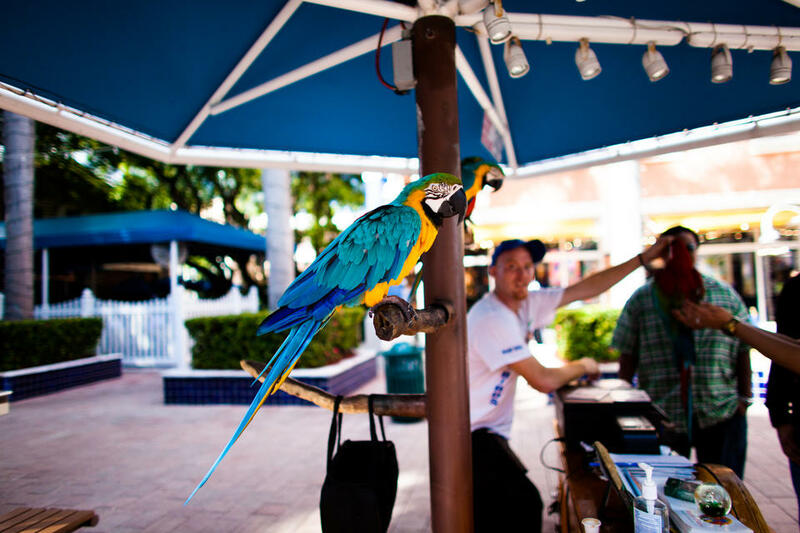 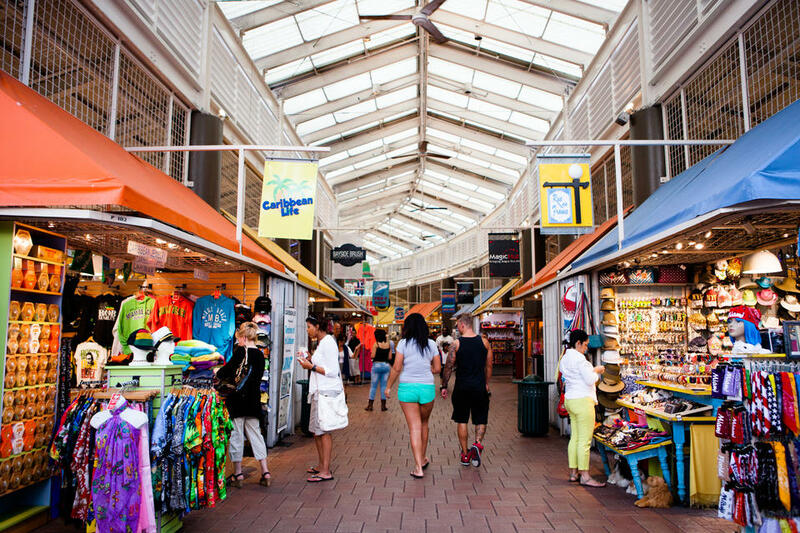 Between the American Airlines Arena and Bayfront Park is Bayside Marketplace, an outdoor shopping mall where the vibe is always just right. 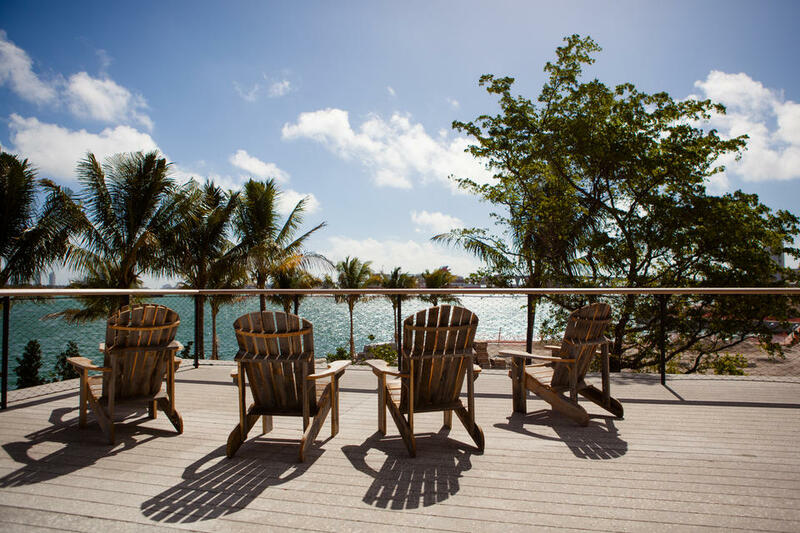 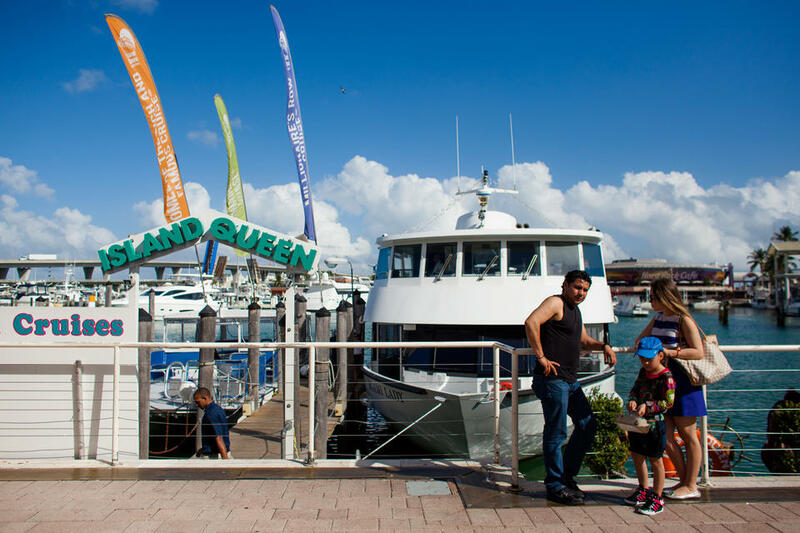 You’ll find a strip of restaurants, shops, entertainment, and a marina offering trips into Biscayne Bay. 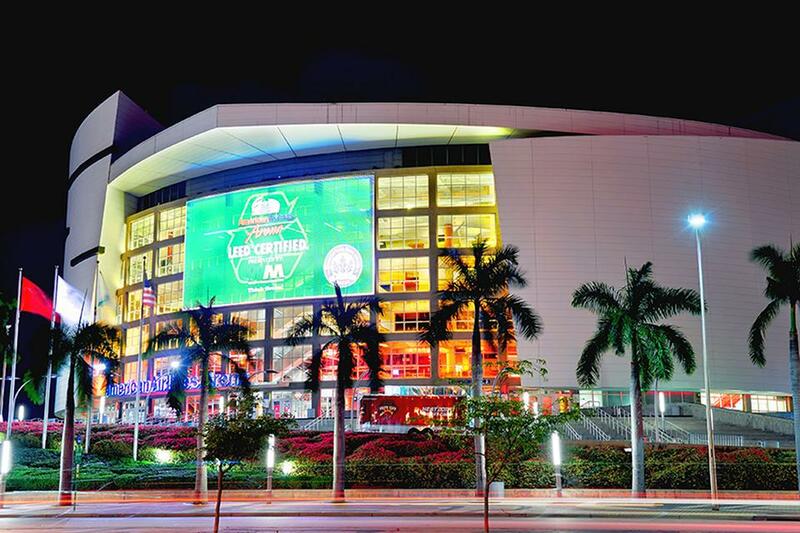 Miami is always hot, especially when the 3-Time World Champion Miami Heat are in town. 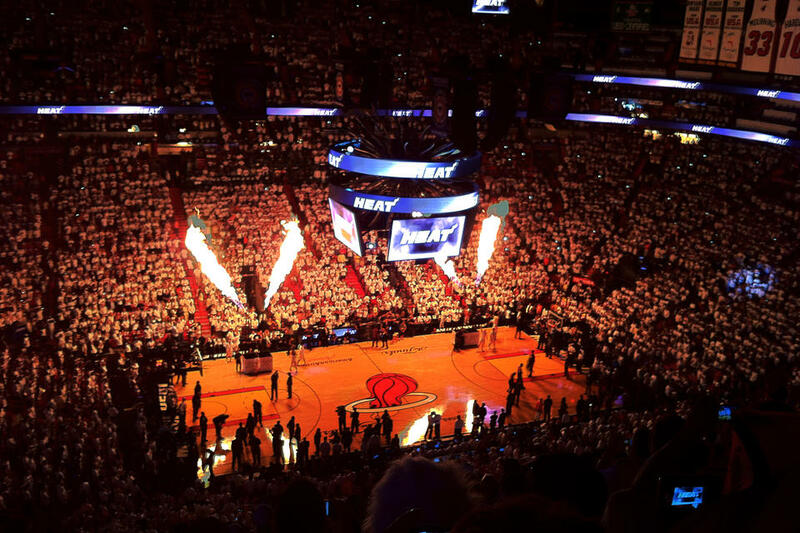 Some of the best players in the world are in Miami -- Dwyane Wade, Chris Bosh, and Goran Dragic. 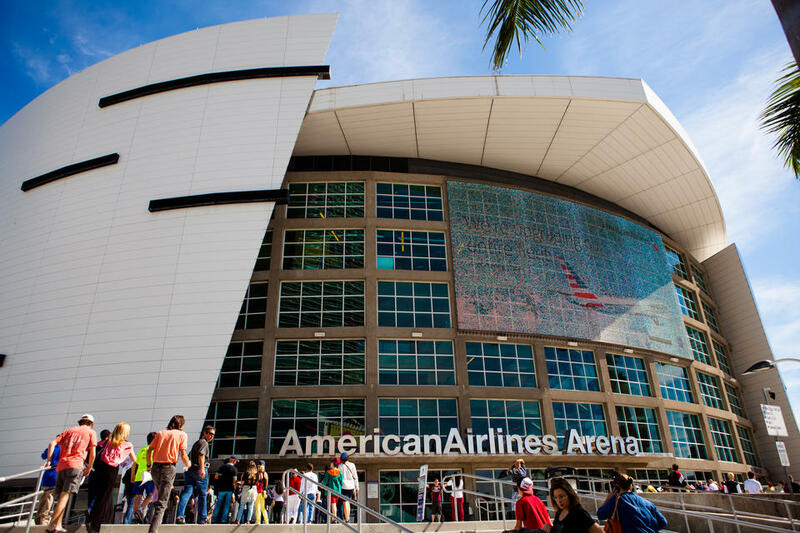 People come from all over the world to watch them put on a show. 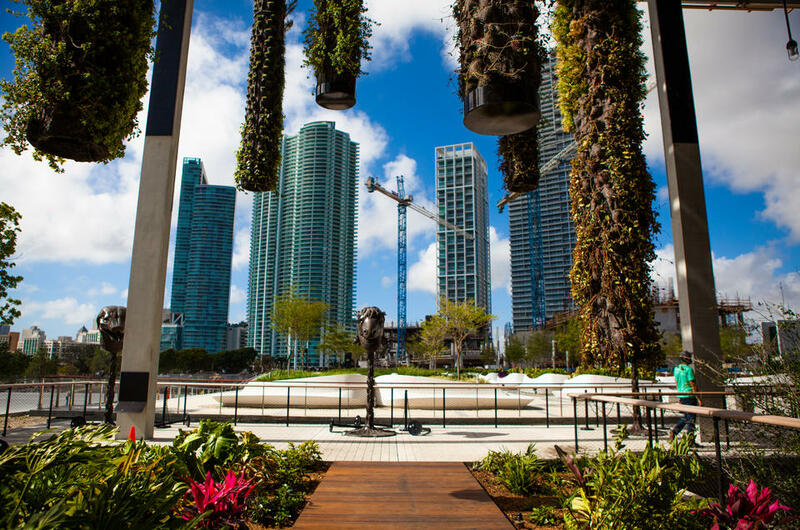 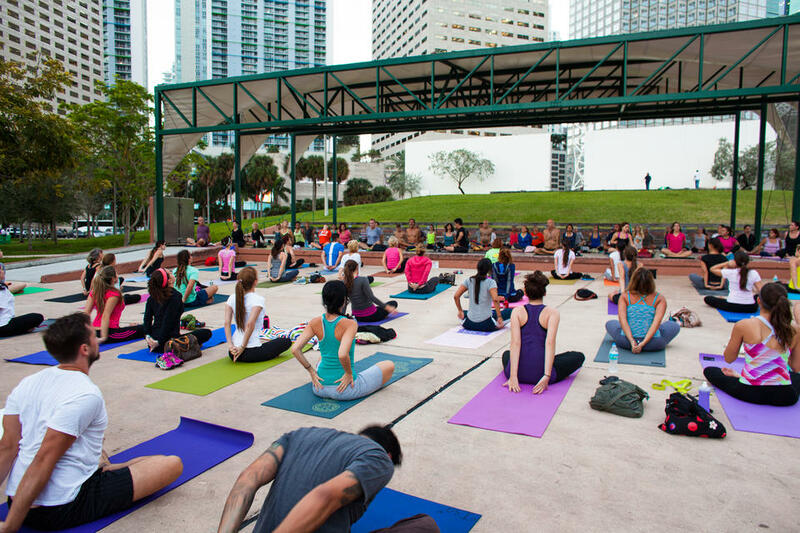 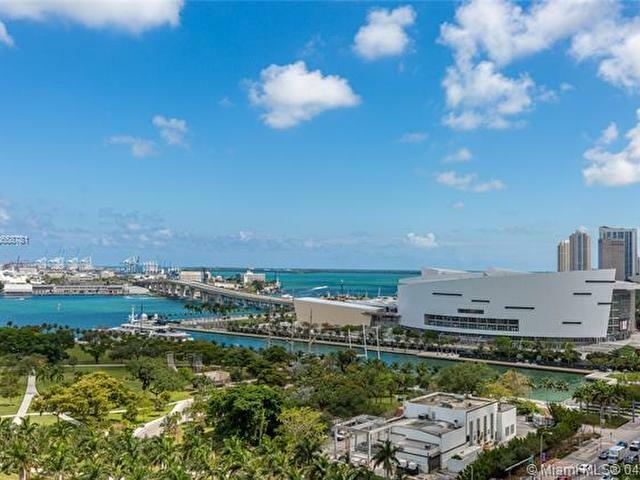 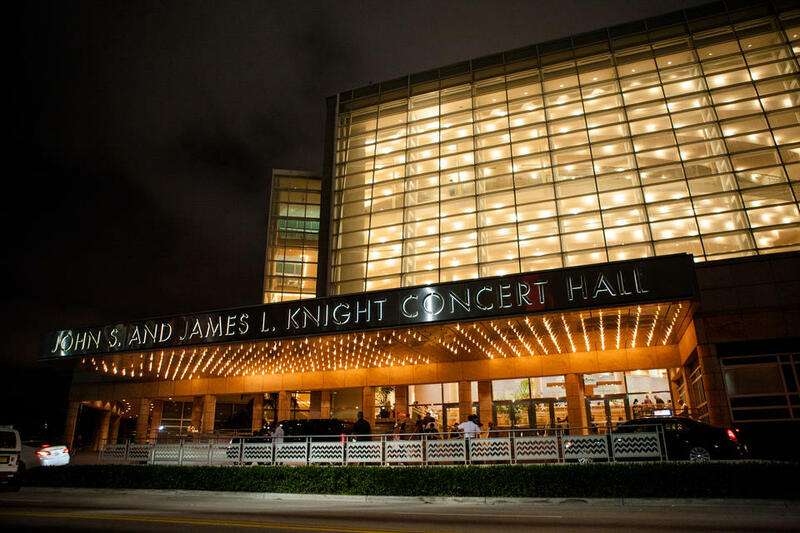 Enjoy a matinee show at the Adrienne Arsht Center, free yoga in Bayfront Park, or have a drink by the water at the new Perez Art Museum. 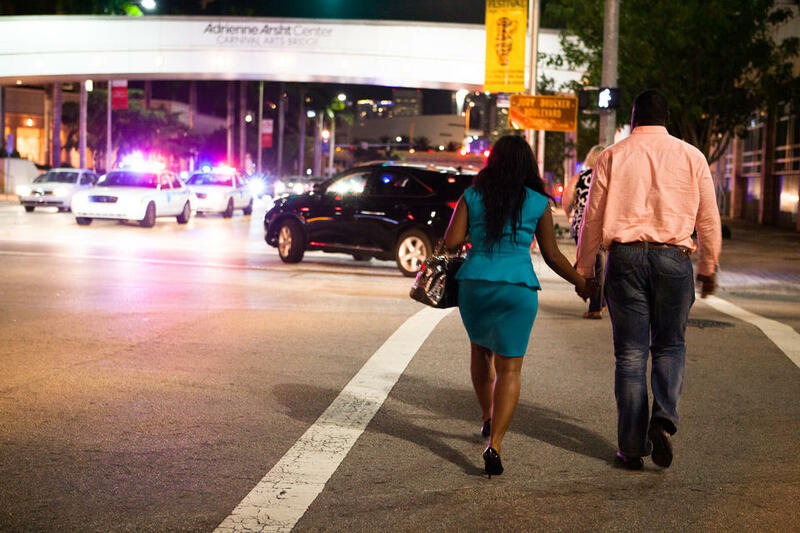 The movement doesn’t stop there. 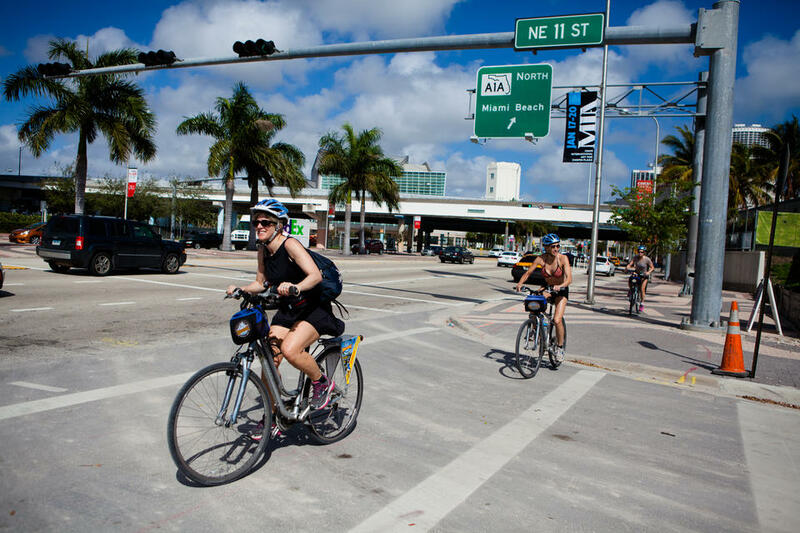 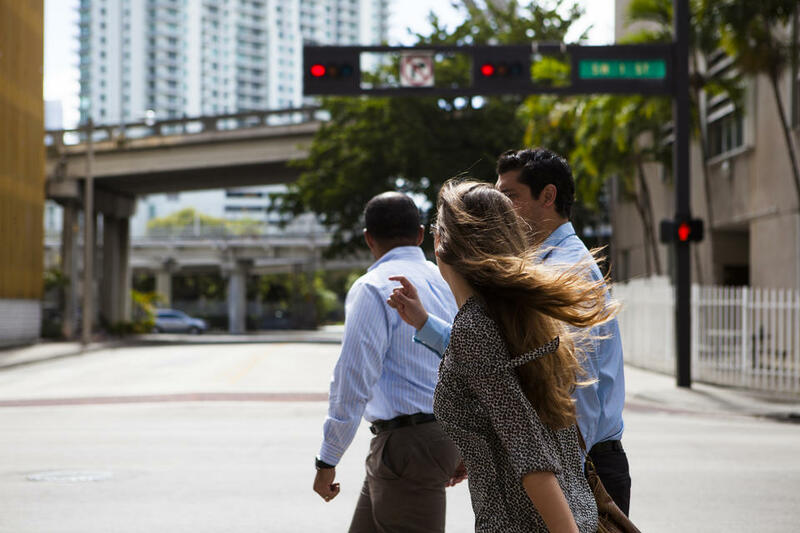 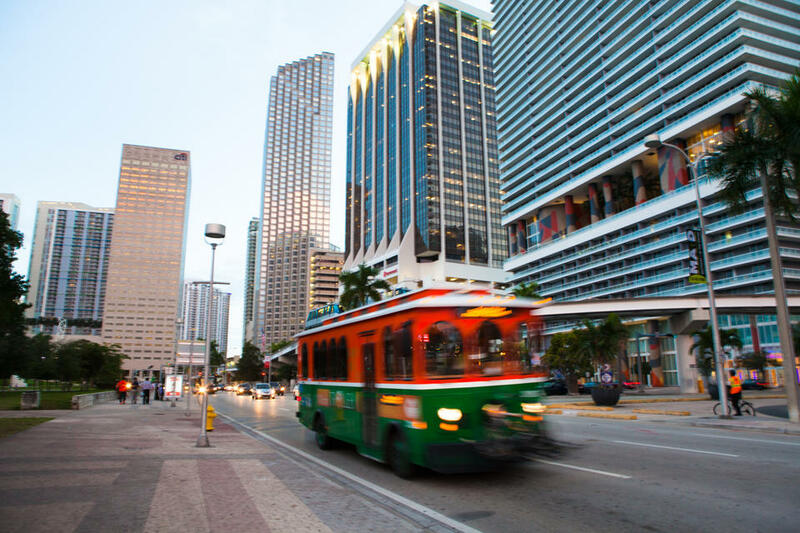 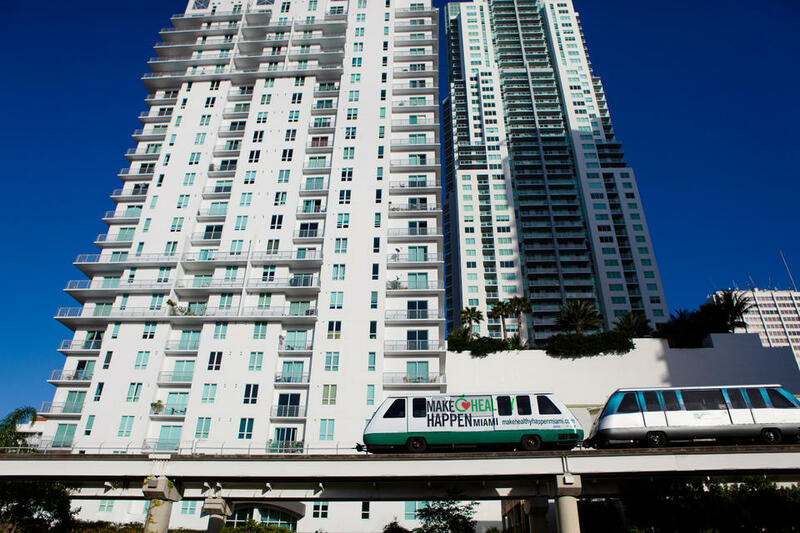 You can easily get around Downtown’s popular destinations on foot, by free trolley and metromover, or via bike. 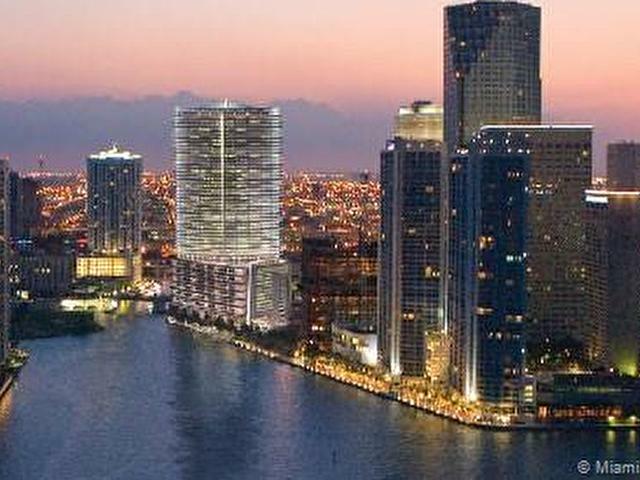 What was once the entry point to immigrants landing in Miami, The Miami Freedom Tower and its surrounding areas are now being integrated within the new Miami. 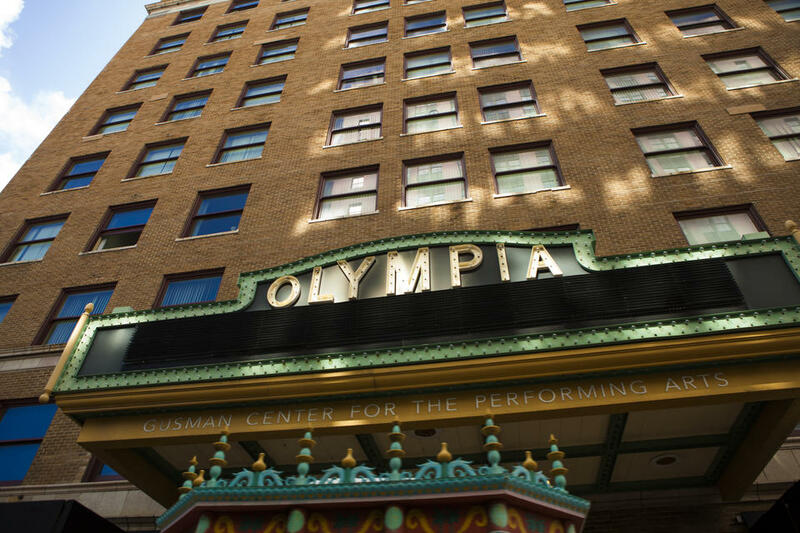 Remaining true to its traditional architecture, the original Downtown offers a nostalgic feeling while still keeping up with the new neighborhood. 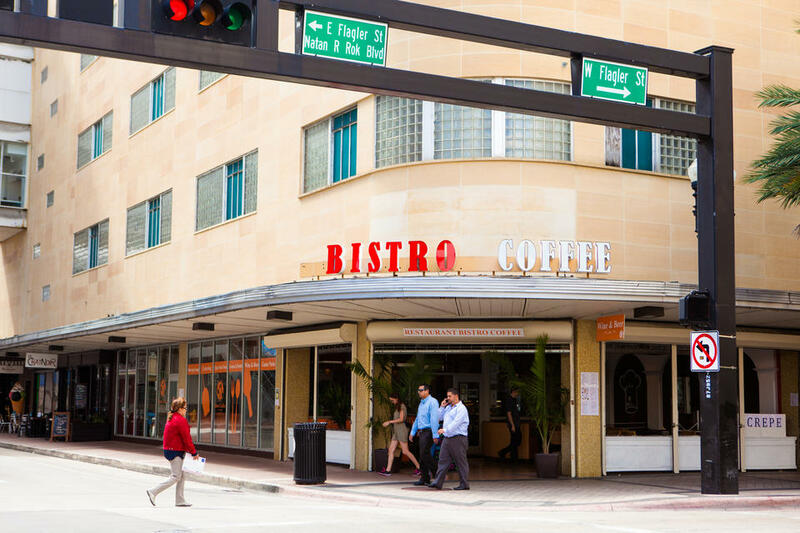 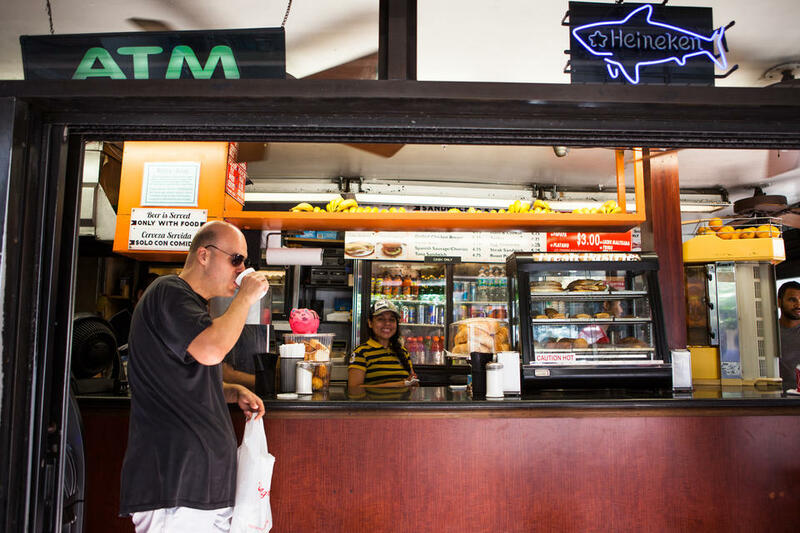 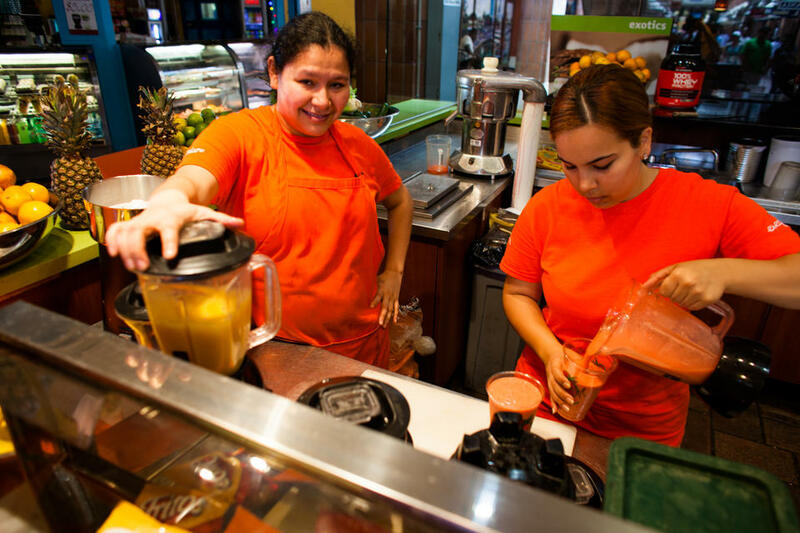 Have the choice of enjoying a traditional Cuban coffee, or visit cafés with a modern twist. 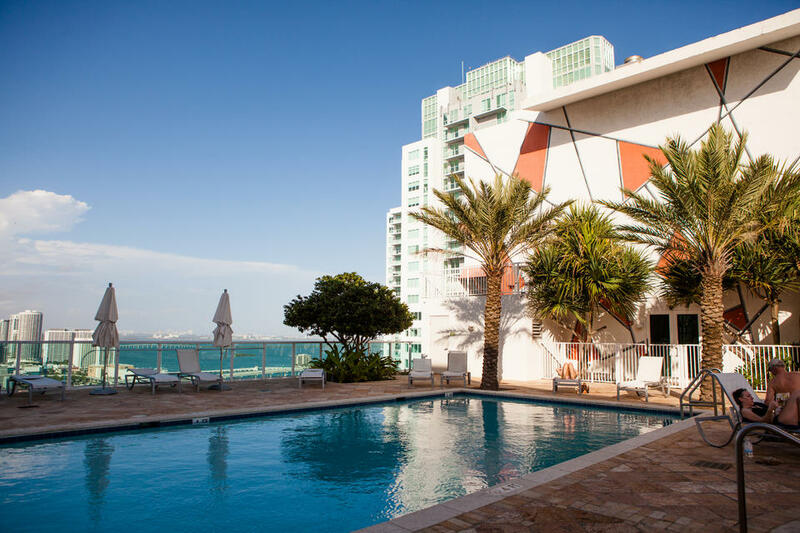 Pools in the sky, gyms overlooking the bay, and a skyline that you’ll never get tired of. 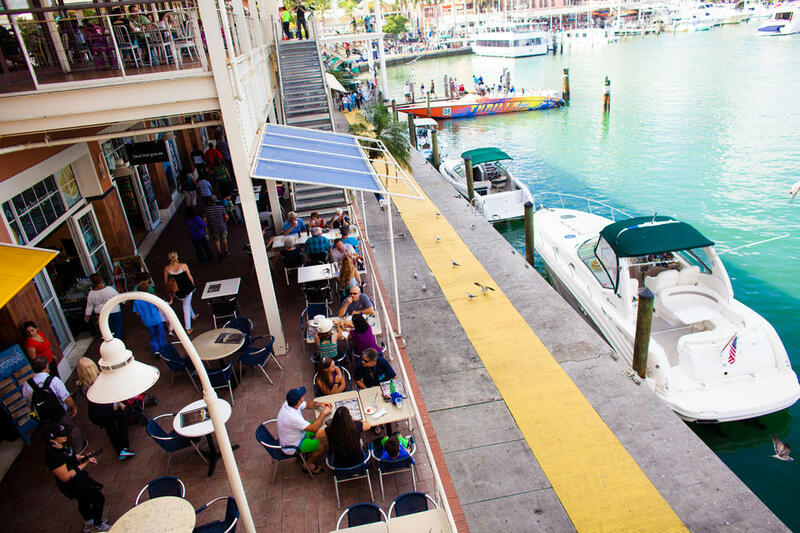 Downtown is more than just a place to hangout, it’s a place to call home.